Not many sectors offer the potential for big time gains like biotech. Especially when you’re looking at smaller clinical-stage names. After all, the thrill of getting a big-time approval or even making through to the next round of FDA trial phases can send a biotech stock’s price surging. Conversely, one mishap can send shares crashing. No wonder many investors look at biotech stocks like lotto tickets. But despite the risks, betting big on some of these smaller biotech stocks could be great for your portfolio. The key is in finding those smaller drug firms that have the ability to actually get through clinical trials and start marketing drugs. Likewise, spreading your money around to a variety of clinical stage names is also paramount if you want to play in the space. All it takes is one clinical stage firm to become the next Amgen, Inc. (NASDAQ:AMGN) to make up for any losses. With that, here are 5 biotech stocks to buy today that cost less than a Hamilton. If you want a look at the next mega-epidemic facing our population, just take a took at nonalcoholic steatosis (NASH). Thanks to a variety of factors — poor diet, stress, and lack of exercise — NASH is on the rise. 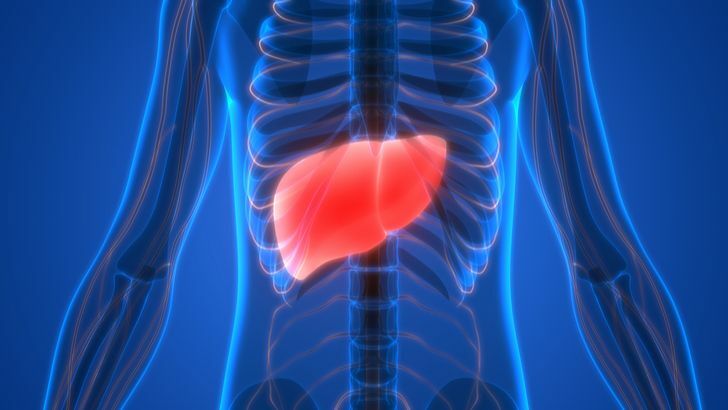 It’s essentially fatty liver disease that’s characterized by inflammation and irreversible cell death. And it gets worse over time to the point that it requires transplants. About 10% of the people diagnosed with NASH die each year. So far, there’s no cure or therapy designed to treat NASH. So any biotech stock that can crack the code could be worth a pretty penny. Small clinical stage biotech Galectin Therapeutics Inc. (NASDAQ: GALT) is one of the few pure-players working on a NASH therapy. After talking to the FDA, GALT is going ahead with Phase 3 clinical trials for its NASH galectin-3 inhibitor. This is great news. GALT had a slight setback when its Phase 2 trials for the drug did not get FDA Breakthrough Therapy designation. After talking with the FDA to clarify the issues with the last trial, this new study should produce better results. At $4.58 per share, Galectin Therapeutics could be a great gamble if it becomes one of the first NASH drugs to hit the streets. 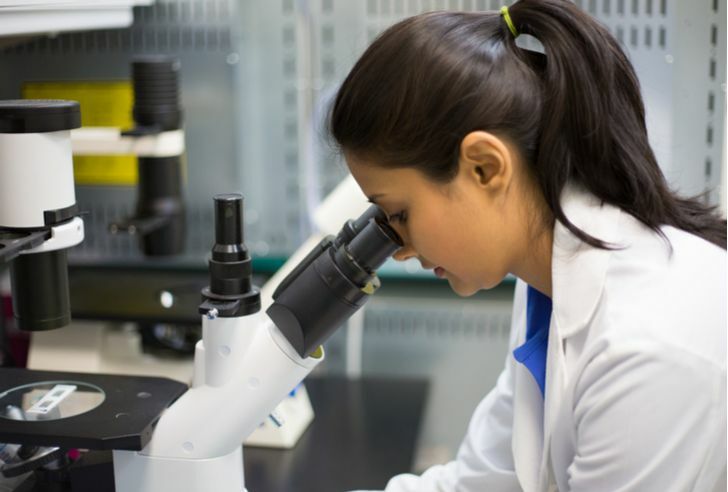 For clinical-stage biotech stock Zafgen Inc (NASDAQ:ZFGN) it’s all about the turnaround. ZFGN’s main bailiwick is research that shows patients affected by complex metabolic diseases metabolize fat differently from healthy people. Specifically, Zafgen has targeted MetAP2 — a biological pathway in the body. It first used its MetAP2 inhibitors to try and tackle obesity. That was fine until its lead drug had terrible safety data. It was so bad that Zafgen was forced to cut its losses and run. But it’s MetAP2 inhibitor program can be used in other ways. Namely for type 2 diabetes. The biotech stock’s latest interim data showed a statistically significant improvement in lowering A1C levels or blood sugar levels when compared to a placebo. This is great news for long-suffering ZFGN shareholders. While the drug didn’t reduce A1C levels as much as other drugs, it’s a very positive start and Zafgen has initiated another study at a higher dosage. If that hits and moves along into later trials, Zafgen stock could finally see its promise realized. If not, it has two more arrows in its quiver — using MetAP2 to treat Prader-Willis syndrome and NASH. For investors, ZFGN’s novel approach and pipeline makes for an interesting turnaround play. Surprisingly, vision care is one of most unmet areas in all of healthcare. 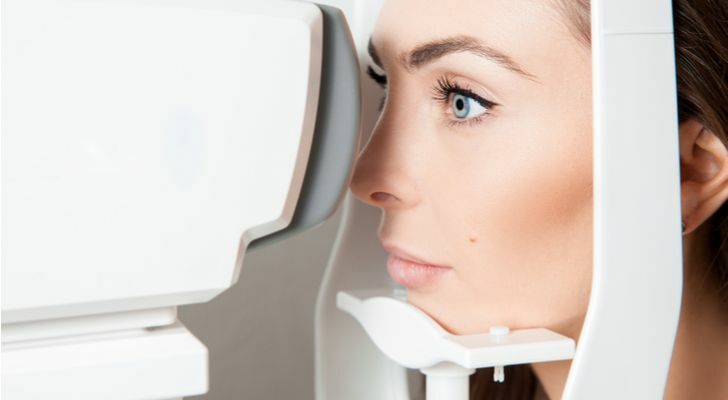 This leads to plenty of potential for biotech stocks tapping the sector and Ocular Therapeutix Inc (NASDAQ:OCUL) could be one of the most interesting vision buys under $10. OCUL already has one approval under its belt — ReSure, a sealant for cataract surgery closures. But it’s looking for its biggest win in DEXTENZA. The drug is an insertable therapy designed to reduce inflammation and pain following eye surgery. OCUL has already completed trials for the drug and has battled the FDA over approval of the therapy for some time — which has depressed shares. The problem hasn’t been safety or effectiveness, but manufacturing process. And following the FDA’s guidance, OCUL resubmitted the drug from approval at the start of the year. This should finally result in an approval for the pain med and should send Ocular Therapeutix higher on the news. Moreover, it could make OCUL stock a buyout candidate. As we said, vision care is huge untapped market and a variety of major pharmaceuticals — like Johnson & Johnson (NYSE:JNJ) have been expanding into the area. DEXTENZA would be an easy tuck-in for a larger pharma — especially one that also offers a variety of eye surgery products. All in all, Ocular could make a great biotech to buy. Insider activity is a good sign when it comes to smaller biotech stocks. When holders load-up on shares of a firm- especially in the open market- it’s a good bet that good things are happening. And that’s just the case at Ra Pharmaceuticals Inc (NASDAQ:RARX). Insiders have bought 7,000,000 shares over the last 12-months. And there is some good reasons to be bullish on RARX’s prospects. 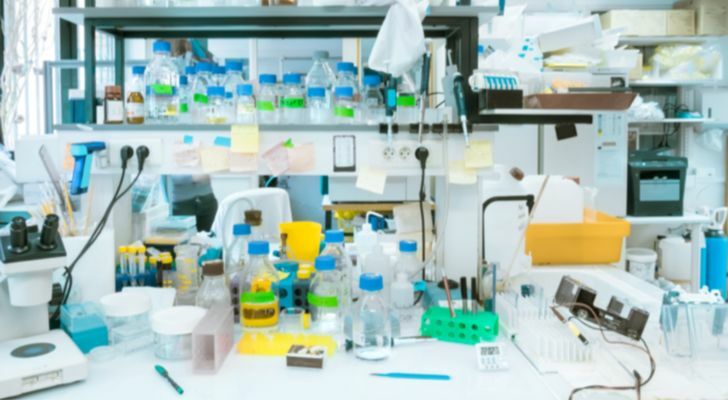 The firm specializes in synthetic, macrocyclic peptides which it screens for potential drug candidates to treat patients with life-threatening complement-mediated diseases. 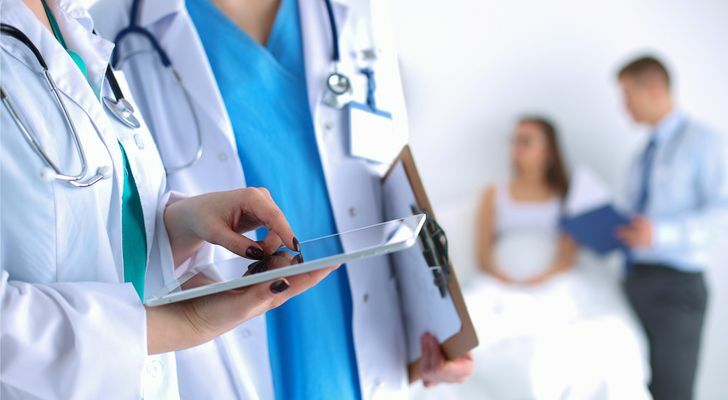 The biotech just recently announced that it is moving forward with Phase 1 trials to treat lupus nephritis and Generalized Myasthenia Gravis. The insider buys allow Ra to keep going with these trials and left it with enough cash on its balance sheet to get it through 2020. By then, we should have some idea as to how these trials are going and whether or not, RARX’s prospects are good long term. Is RARX currently a lotto ticket? Yes. But a lotto ticket that has plenty of support from its owners. For smaller biotech stocks, a big pipeline is crucial to survival. After all, more “shots on goal” means that you’re more likely to get a drug approved and into the market. For Viking Therapeutics, Inc. (NASDAQ: VKTX) that’s exactly what investors get. VKTX has currently five drugs in its development pipeline. Those drugs are targeting a variety of diseases including NASH, diabetes, metabolic diseases and anemia. Most of them are currently in Phase 1b or Phase 2 trials. Preliminary results for many have been positive. But with plenty of opportunities, any missteps should be quickly overlooked by the market. As for cash, a recent equity raise has provided VKTX with plenty of cash to get through these trials for the next year or so. Eventually, Viking will have to raise equity again. But if these trials continue to progress, the biotech stock should have no problems raising money at a decent clip. At the end of the day, Viking is typical early-stage biotech stock, but its larger pipeline gives it an edge. Article printed from InvestorPlace Media, https://investorplace.com/2018/05/5-clinical-stage-biotech-stocks-buy-10/.